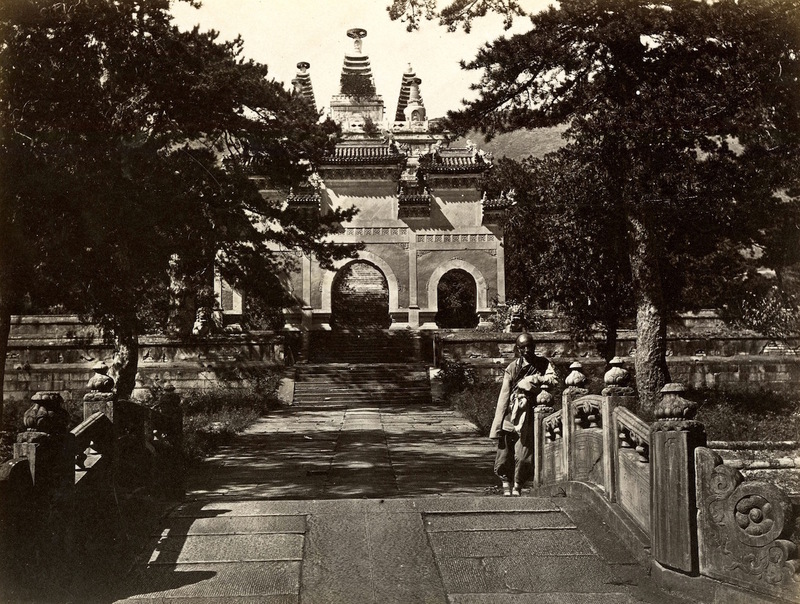 In 1870, 29-year-old British photographer Thomas Child moved to Peking — as Beijing was formerly known — to work as a gas engineer for the Imperial Maritime Customs Service. 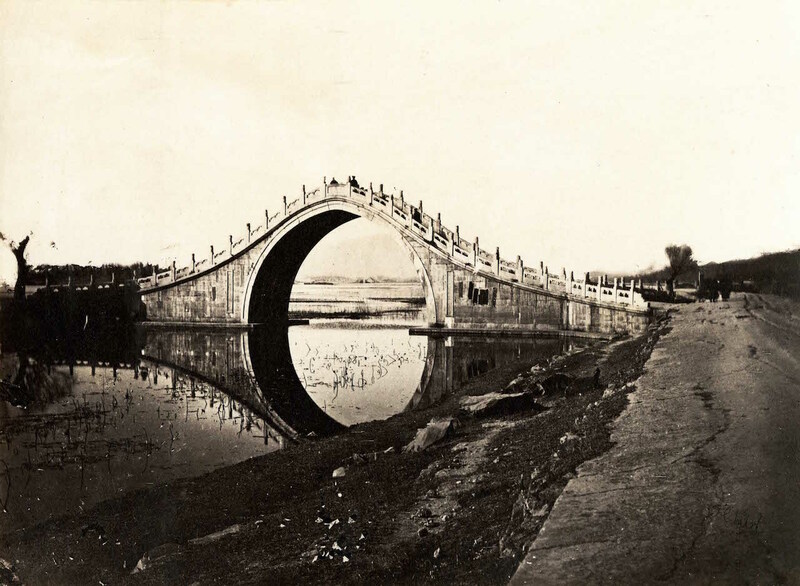 Although he signed a five-year contract with the company, he remained as a resident for nearly two decades and took almost 200 photographs of the city and its surroundings that exist as rare records of China’s cultural history and ancient landscape. 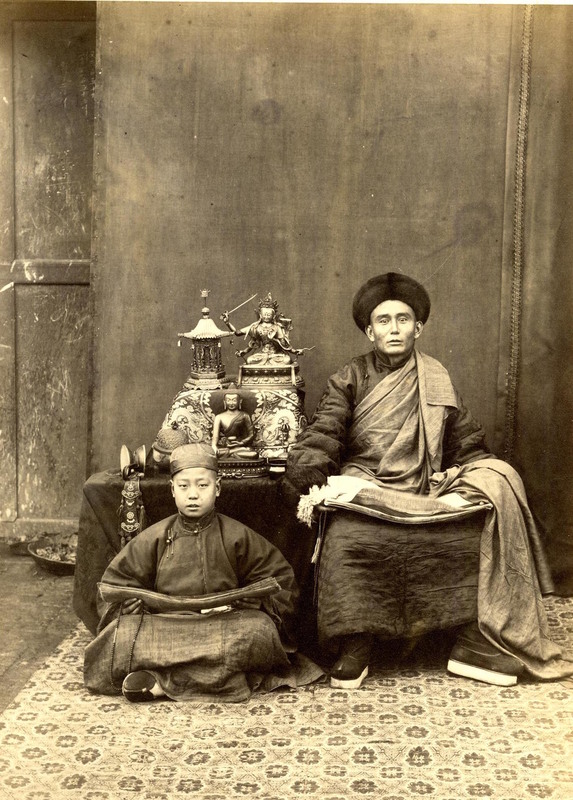 The collection now belongs to Stephen Loewentheil, founder of the 19th Century Rare Book and Photograph Shop, and stands as the world’s largest private holding of 19th-century photographs of China. 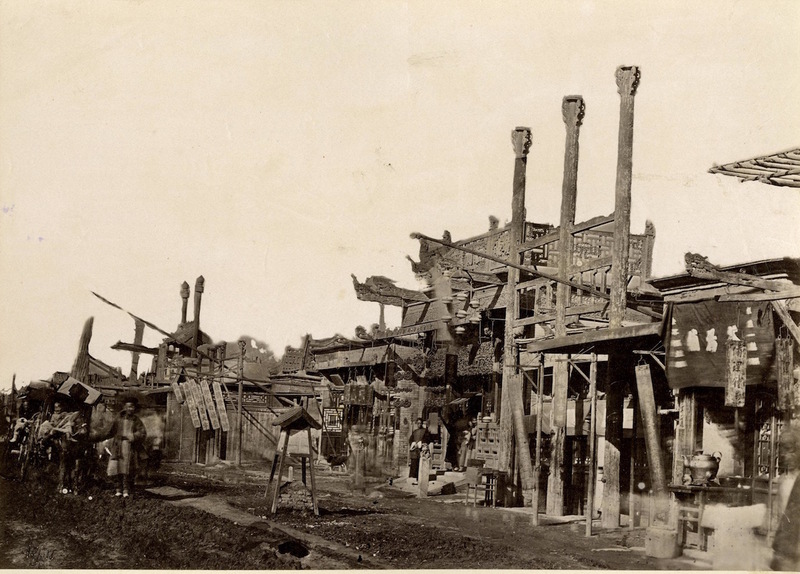 Thirty-two of these prints are on view for the first time in Qing Dynasty Peking: Thomas Child’s Photography at London’s China Exchange, offering a broad survey of the people, architecture, and social customs of the time. A curious documentarian, Child often trained his lens on the architecture around him. 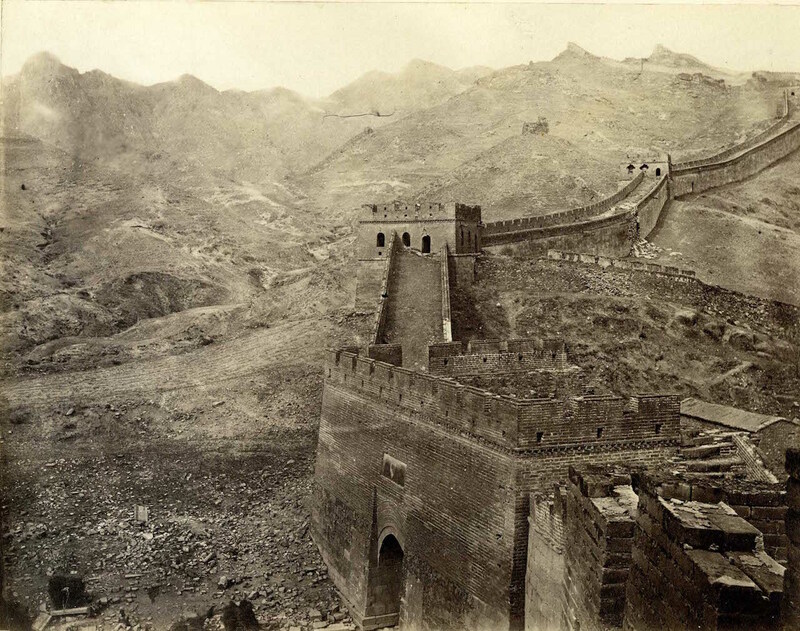 He captured, of course, a section of the Great Wall of China, showing the Nan-K’ou pass that led to Mongolia, as well as the famous, slender Jade Belt Bridge on the grounds of the Summer Palace. 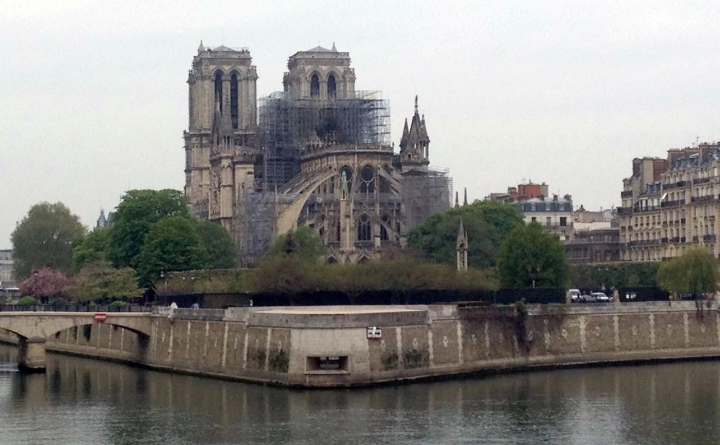 But he also documented buildings that no longer stand or that have changed over the decades. 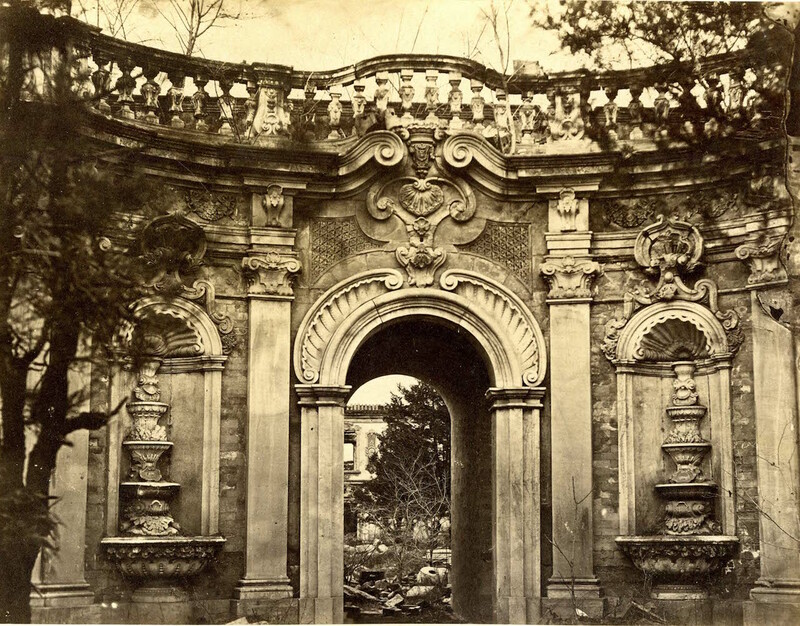 Some of his photographs of Yuanming Yuan, a garden complex built by Qing Emperor Kangxi and modeled on grand European palace gardens, are the only extent images of the green retreat, much of which was destroyed by conflicts including the Second Opium War. He also captured the liveliness of Peking’s streets and its bustling commerce. 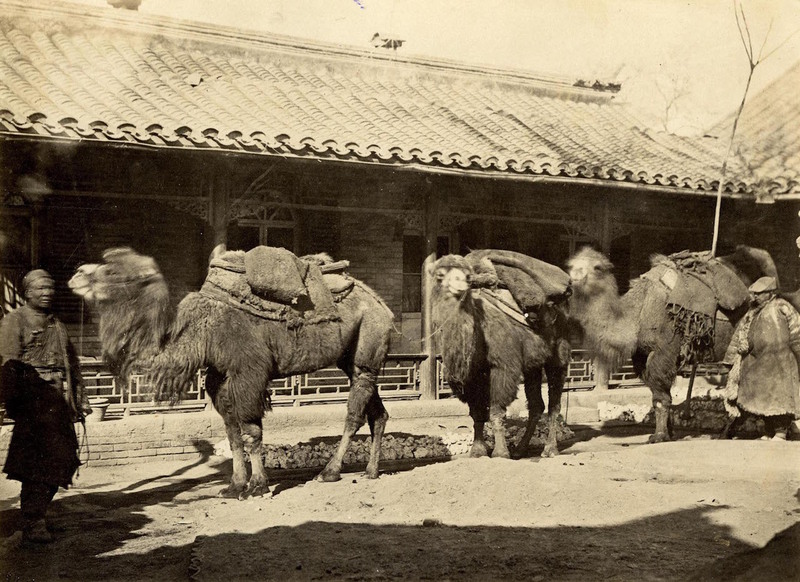 One view of a crowded market shows small shops for tea, cotton wool, and other goods; another captures 19th-century Silk Road travelers on Bactrian camels, “carrying coal and lime into the City from the Western Hills, and merchandise between Peking and Mongolia,” as Child wrote in an accompanying label. 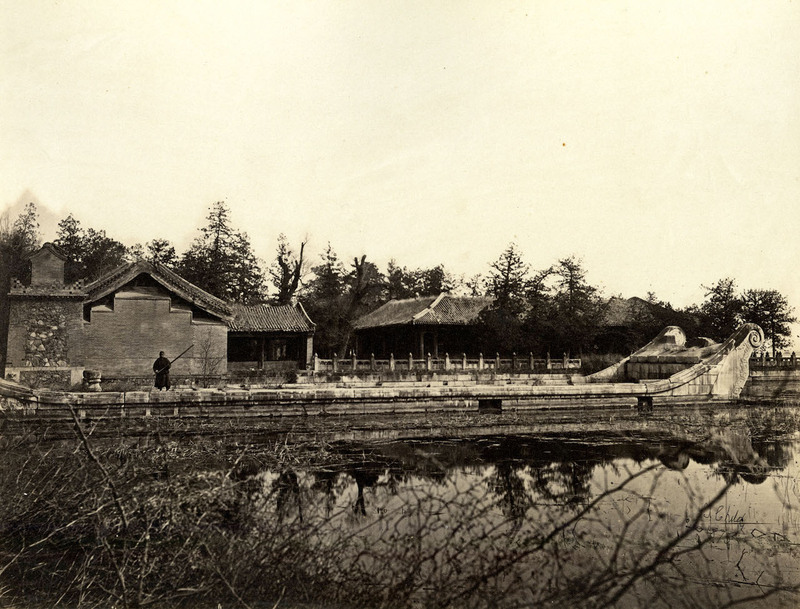 Such captions appear with all his photographs; Child took great care in numbering and describing his works, and they illustrate his intimate knowledge of Chinese culture. “The descriptions are remarkable in their accuracy for what he is looking at, for the time, as a foreigner to Peking,” Lambrow said. “He was astoundingly accurate in the things he was describing.” Child’s understanding of the area was especially firm because he cultivated a personal interest in local culture, spoke some Chinese, and built relationships with Peking’s denizens. He still needed some guidance from locals, however; his Chinese assistant appears in one photograph of the Buddhist Azure Cloud Temple, standing on a bridge. 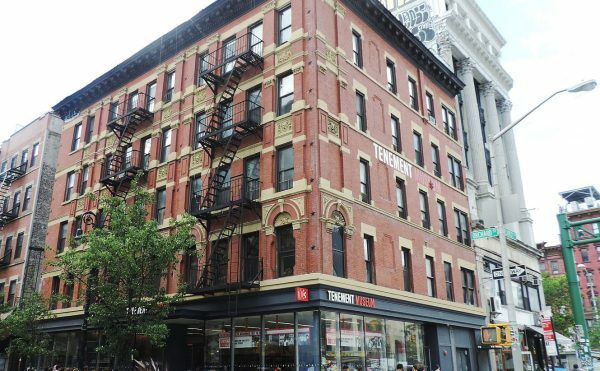 “A lot of people that would come in and photograph back then would just take particular sites that were of the highest interest, whereas with Thomas Child you had someone who had been living there for a good while and knew locations to visit and sites to see that weren’t typically photographed,” Lambrow said. Some of Child’s more intimate shots include a portrait of a newlywed couple at their wedding ceremony, dressed in traditional garb, and another of a lama and his pupil cradling prayer beads and religious texts. On the table beside the teacher lie sacred Tibetan ritual objects such as a skull cup with a bronze Buddha and a statue of the goddess Kali, forming a scene that documents the era’s religious practices. 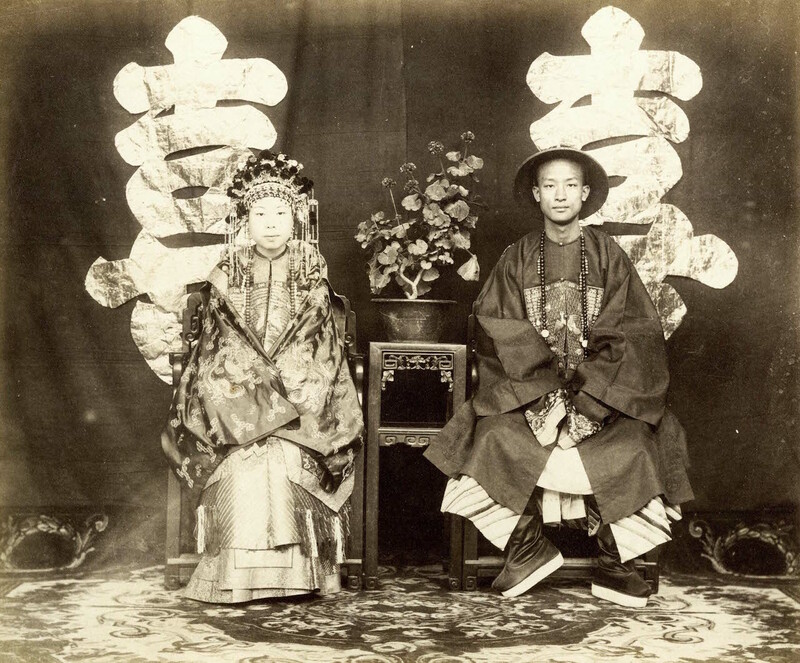 Child developed and printed these photographs in a studio he set up in Peking and sold them, both from his studio and through the publication Far East Magazine. Although they were enjoyed then as commercial objects, the prints stand now as a unique and detailed record of a bygone Peking, seen through the eyes of a foreigner who had unparalleled access to the ancient city and its people. 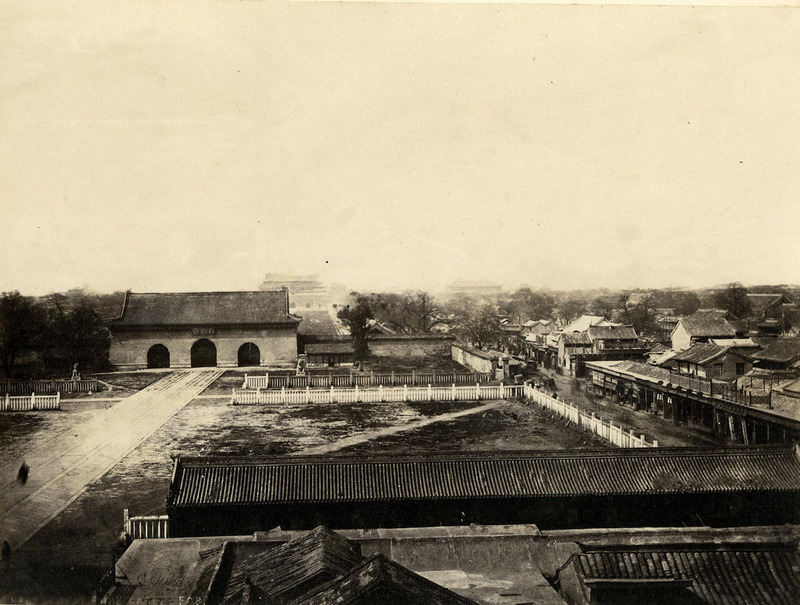 Qing Dynasty Peking: Thomas Child’s Photography continues at China Exchange (32A Gerrard Street, London) through November 15.